Netflix API Closed for Business. How Will It Affect You? 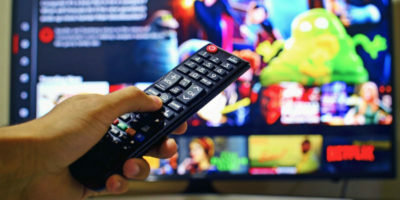 Online media viewing is becoming a huge industry, and for some, it’s the only way they access media, whether it’s movies, television, music, etc. 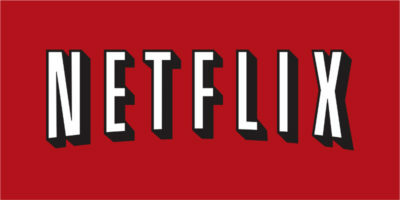 One of the biggest outlets out there for viewing movies and television is Netflix. It pops up into people’s conversations as they might mention they’re going to go home and “watch a movie on Netflix.” It’s mentioned as nonchalantly as people used to say they were going to go rent a movie. Netflix is now announcing they are making some changes. 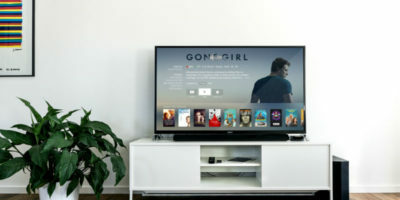 A recent post to their API Developer Blog is promising changes to the Netflix API program. They are shutting down the program but are promising to still allow access to all the third-party apps you use that have access to Netflix. However, don’t expect any new apps with Netflix capabilities built in. The curious part of all this is the big question of why. Why change the Netflix API program now? It must be affecting them somehow financially. They could be planning on improving the service in some way so that it’s more beneficial for users to access media through their own app or website so that they can keep more of the money for themselves. Initially that’s what it seems like. 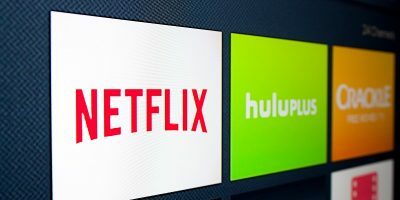 However, with companies such as Apple and Roku, among others, making money off of their set-top boxes by including Netflix, it’s possible there is a deal on the table with one of these companies looking for exclusivity. Apple has been rumored for quite some time to be trying to get their own brand of television with built-in services on the market. They’re having a hard time locking in services agreeing to that exclusivity. Perhaps Netflix is one of them, and they’re seeing the forest for the trees. Regardless, this change to the Netflix API won’t be affecting you at all … right now. All the third party apps that currently utilize the public API will continue to do so. You just won’t be getting any additional options. 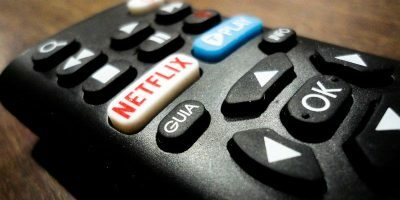 However, it wouldn’t be a large surprise if that changed sometime in the future as well, as Netflix starts applying the brakes to their services over time. Are you a Netflix user? 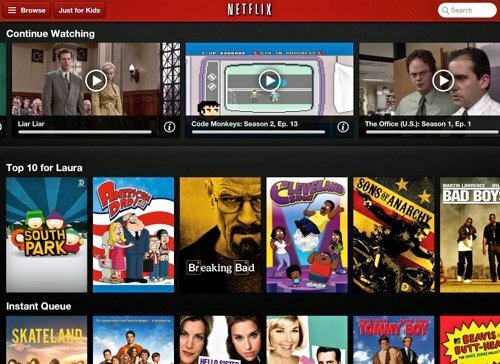 How do you access their streaming media – from the website, the Netflix app, a set-top box, or a third-party app? Let us know in the comments below. 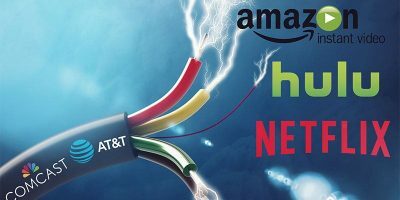 How Much Data Is Your Streaming Service Using?